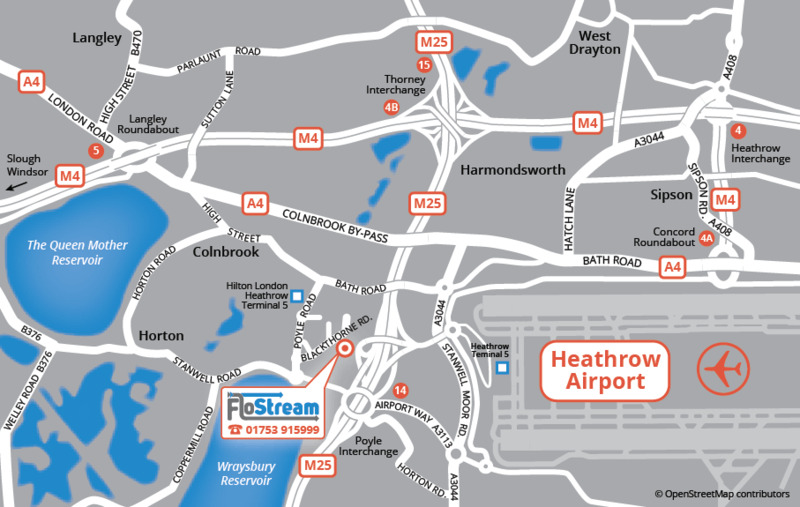 Flostream is rapidly growing Mailing and Fulfilment services provider based in the South of England. 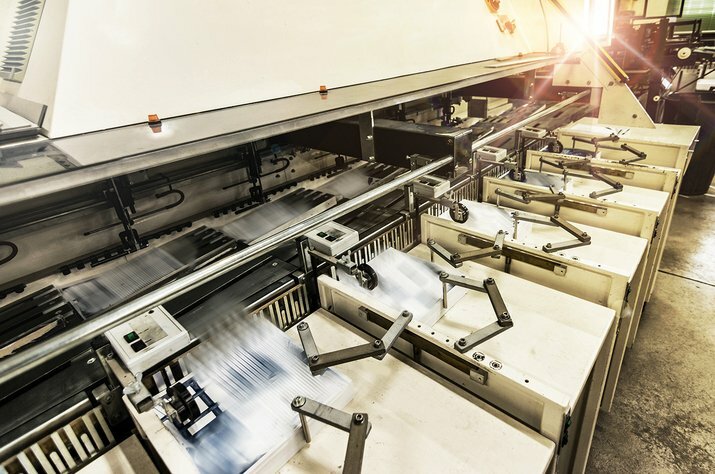 Our cutting edge mailing equipment and a large network of delivery agents allow us to offer our customers an incredibly agile solution to their fulfilment needs. The secret to our growth in the past 5 years is simple; low costs and fast turnarounds. 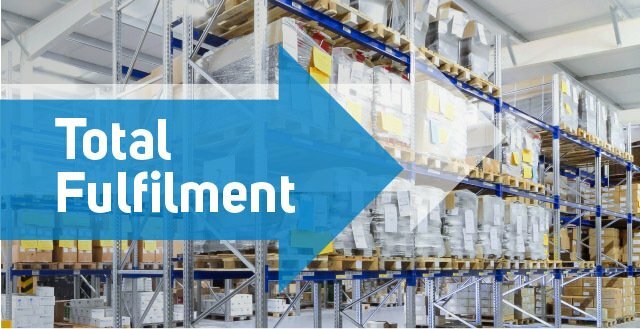 Whether its mass mailing solutions or getting e-commerce orders out the door on their way to your customers, Flostream can provide a professional mailing and fulfilment service for you business. Our customers know that their fulfilment needs are in good hands with our team, we continually invest in order management and picking software to ensure that our team dispatch your order asap. Step 1 Get in touch and let us know what service you require. Tell us about your business and we'll find the perfect solution that can scale as your business grows. 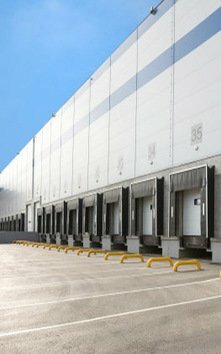 Step 2 Send your goods to our fully secure distribution centre. 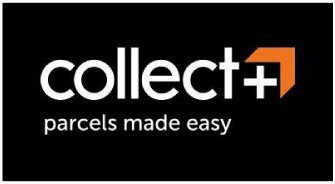 Alternatively, we can arrange collection. 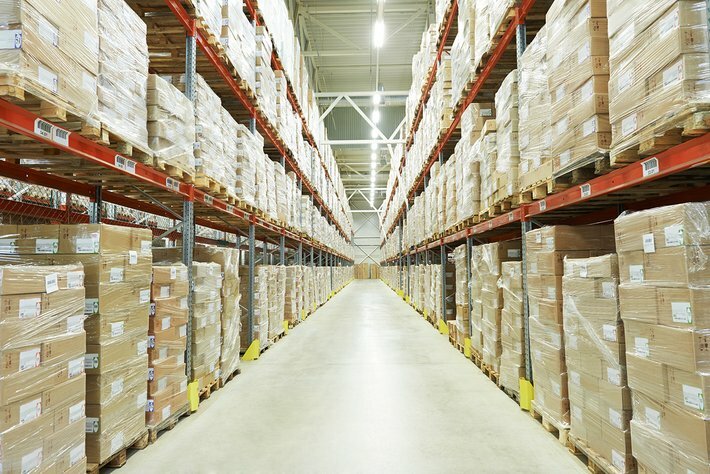 Your goods will be stored in our highly secure warehouse until they need to be delivered. Step 3 We can receive orders for your products by email, phone or via our sophisticated software for online orders. Our team will pick, pack and label up your orders and get them send out to your customers. Step 4 We'll report back to you on stock levels and will even deal with any returns. Getting your goods out to customers couldn't be quicker, more reliable or easier. With over 500,000 thousand orders processed each month, our state of the art facilities play a huge role in the continued success of our mailing and fulfilment service. Perfectly located and fitted out with the latest equipment and software, our 45,000 sq ft mailing and fulfilment centre is a fantastic solution for businesses of all sizes.